IMMUN-IP is a company specializing in the intellectual property of biotechnology. 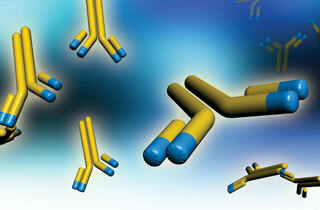 Our experience in immunology is the most extensive, thus the name. We have the ability to help you with your intellectual property searches, patent development, and patent proof reading, along with licensing opportunities to aid your immunization. We have a drug target and miscellaneous biotechnology technologies that may help your company grow. We are developing and patenting new technologies in house and on occasion will do contract work. If we are not a good fit, we have partners that can help.